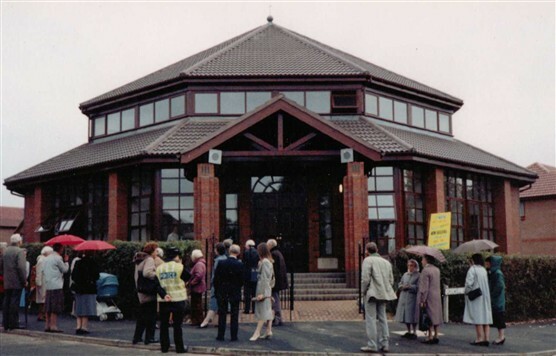 The Photographs show both the old St Martins Church building in Muirfield Road and the new. I got married in St Martins Church by Mr Shad 48 years ago and look forward to celebrating our 50th in a couple of years. 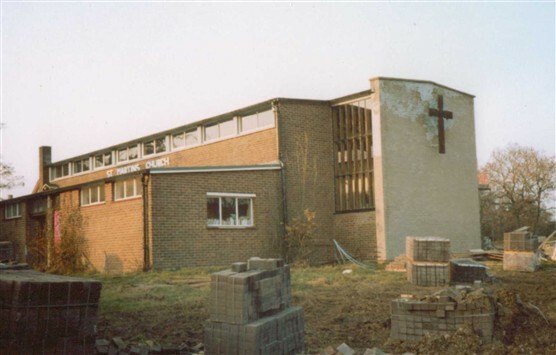 We visited the new church about 8 years ago and were given a tour around by the vicar. Prior to marriage i was Jennifer Bishop. Now Jenny Bean.